While the Scooby-Doo! WrestleMania Mystery movie will be released on March 25 in the United States on DVD and Blu-Ray, the digital version of the movie is already available on iTunes for $19.99. 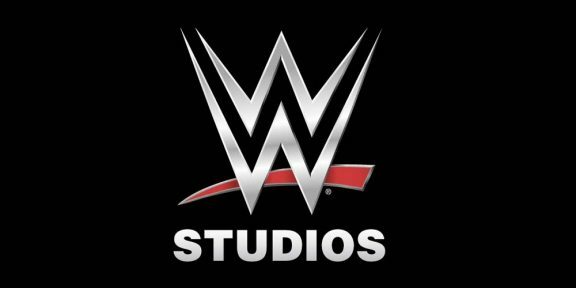 Triple H, John Cena, Kane, The Miz, Brodus Clay, Santino Marella, Sin Cara, AJ Lee, and WWE Chairman and CEO Vince McMahon all recorded voices for their respective roles in the movie, with all of them playing themselves. 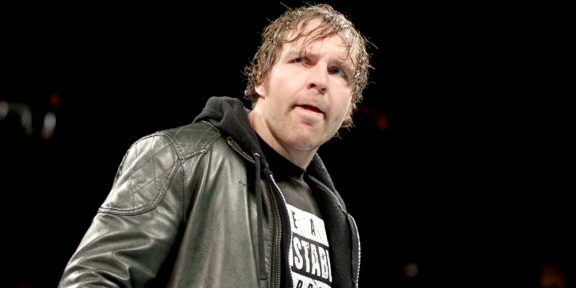 The movie is co-produced by Warner Bros., and WWE Studios.